Tennessee Lake home buyers want a variety of choices to meet their individual tastes and lifestyles. 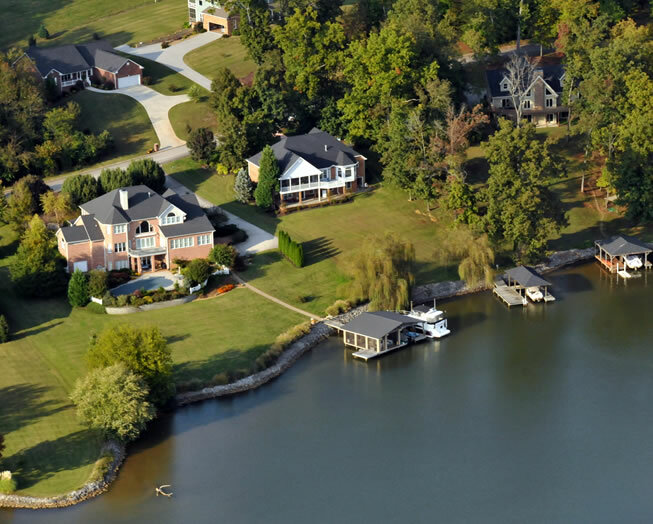 Lake Loudoun Living is designed to provide a wealth of information on luxury real estate on Loudoun Lake. Site visitors viewing your lake property for sell can expect a unique interactive experience that includes high-resolution photo galleries, 360° virtual tours, video home tours and more. Together with my colleagues at Slyman Real Estate®, we can find the right home buyers for you.